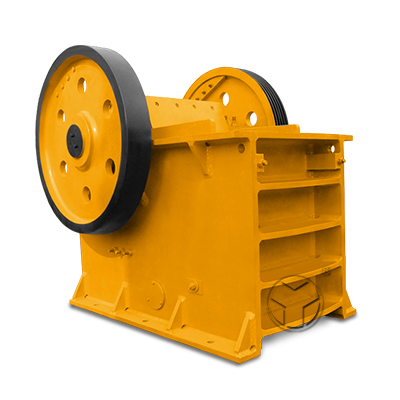 PF series impact crusher is a new generation impact crusher. Its finished product is cubic in good shape, tensile force free and crack free; moreover, it can crush coarse, medium and fine materials with initial size less than 500mm and compressive strength under 350Mpa; furthermore, its discharging size is adjustable and crushing specifications are diversity thus it has been widely applied to mining, railways, energy and other industries. 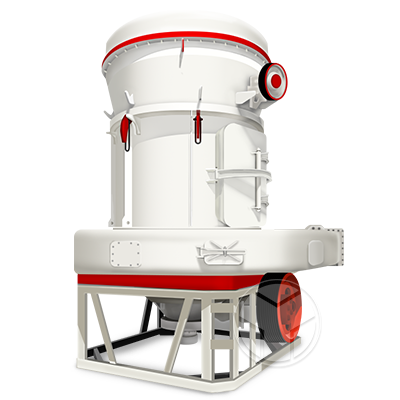 Impact crusher is applicable to process river pebbles, granite, basalt, etc. The back plat adopts new material which can bear high moment of inertia from the rotors and the huge impact force of hammers. 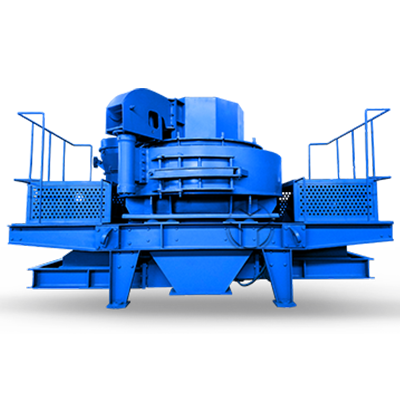 The impact crusher with large inlet and high crushing cavity can crush relatively harder and larger materials releasing fewer powders. With low rotating speed and?
? (decreased by 20-25%) for the purpose of achieving the desired capacity at low? 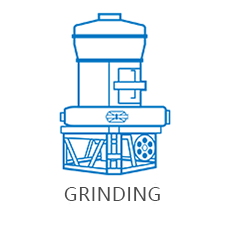 Our impact crusher adopts special high chrome plate hammer which is non-key connected, easy maintained, economic and reliable, featured by impact resistance,? 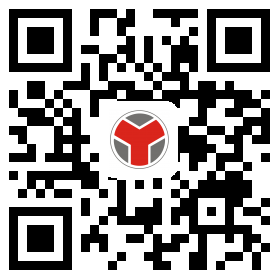 abrasion resistance and large impact. 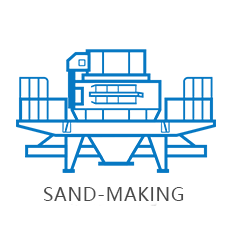 PF series impact crusher is our company’s new generation impact crusher which absorbs advanced technologies and process structure design home and abroad and is based on domestic practice in sand and stone production. Its finished product is cubic? in good shape, tensile force free and crack free; moreover, it can crush coarse, medium and fine materials with initial size less than 500mm and compressive strength under? 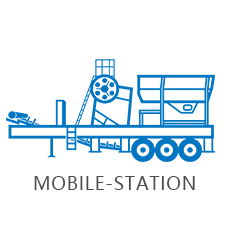 350Mpa; furthermore, its discharging size is adjustable and crushing specifications are diversity thus it has been widely applied to mining, railways, highway, energy, cement, chemistry and construction industries.? Impact crusher is applicable to process river pebbles, granite, basalt, iron ore, limestone, quartz, diabase, marble, shale, bluestone, coal, pebbles, construction waste, etc. 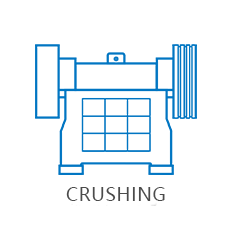 When impact crusher is working, its rotor rotates rapidly driven by motor and when materials enter into plate hammer active area, they impact to plate hammer and then to the impact device and then back to the plate hammer active area; with repetition of this process, materials are crushed from large to small through the first, the second and the third impact cavities until they are crushed into required size and are discharged from the outlet. And the final granularity and products shape can be adjusted through controlling the gap between impact frame and rotors. Impact crusher is applicable to process river pebbles, granite, basalt, iron ore, limestone, quartz, diabase, marble, shale, bluestone, coal,?